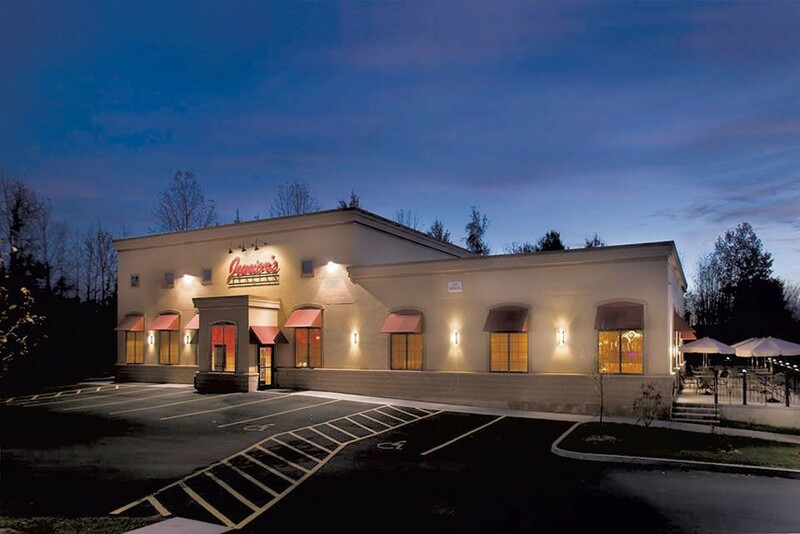 In Colchester, Junior's Italian closed on June 15. In a Facebook post announcing the 25-year-old restaurant's immediate closure, owner Franke Salese Jr. cited ongoing financial issues as reasons for the restaurant's demise. "We have been working extremely hard over the past few years to make day-to-day adjustments and financial investments to improve our operations and maintain a financially sustainable business," he wrote. "However, our efforts were ultimately not enough." Over the years, Salese's food and beverage businesses, which have included the short-lived Junior's Rustico, Junior's Downtown and Junior's at Stowe , have accrued at least 10 liens from creditors, including food distributors and the Internal Revenue Service. Amir's Kebab owner Amir Jusufagic and Sani Pasagic took the reins at Junior's Downtown in 2013, and Salese's Stowe location remained open at press time. One Junior's employee, who declined to speak publicly on the matter, told Seven Days that unpaid back taxes precipitated the Colchester closure. At the Vermont Department of Taxes, which collects meals and rooms tax, sales tax, and income tax from restaurants, confidentiality statutes limit what agents can say about individual businesses' tax obligations. However, officials told Seven Days that Junior's closure was voluntary, not state mandated. At the tax commissioner's office, Valerie Rickert confirmed that the business was on the wrong side of the red line: "If you are asking me if [Junior's Italian] are in good standing [with the tax department], then my answer would be no." Salese did not immediately respond to requests for comment. Correction, June 21, 2018: This story has been updated to clarify the current ownership of Junior's Downtown. The original print version of this article was headlined "Oven's Cold"